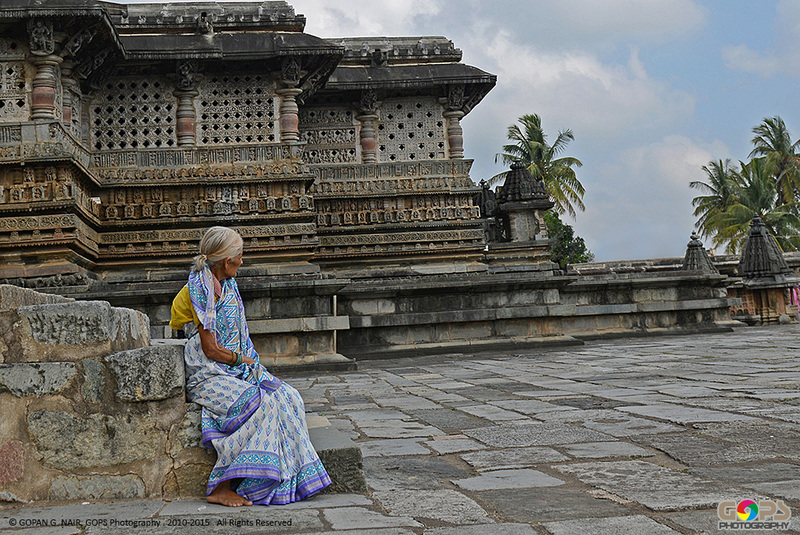 Belur (ಬೇಲೂರು) was the early capital of Hoysala Empire. 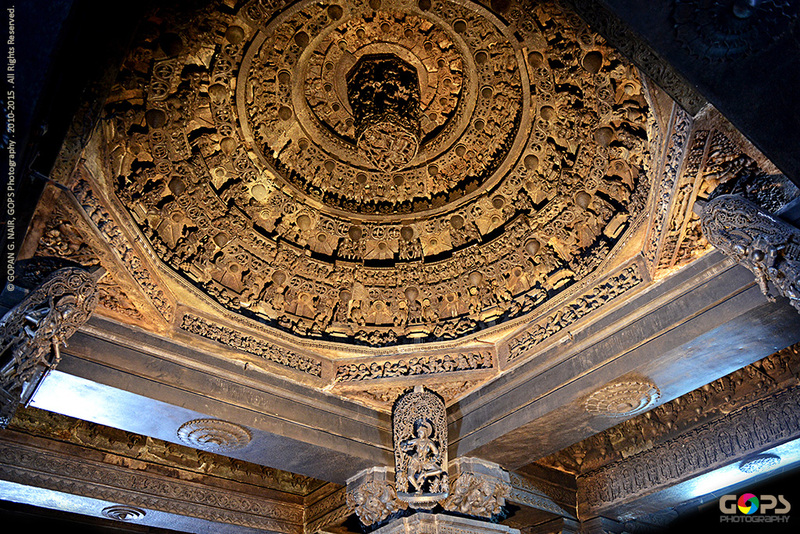 Halebidu is located 16 km away from Belur, both belong to the Hassan district and among the major tourist destinations in Karnataka. 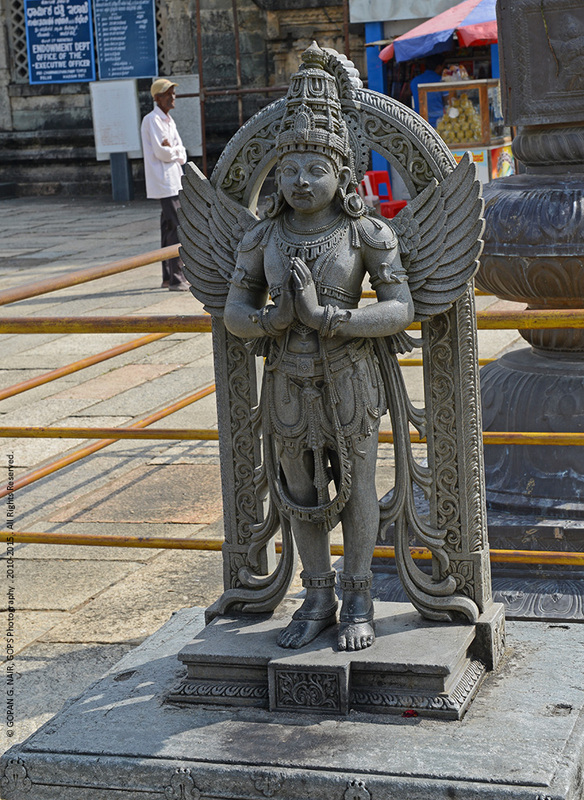 Belur is situated by the banks of river Yagachi, a tributary of river Kaveri . It is around 222 Km from Bangalore. 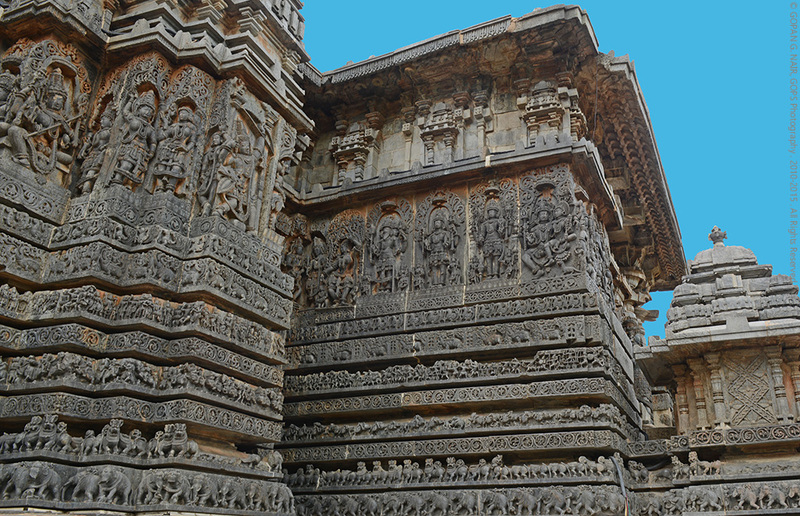 The main attraction in Belur is the Chennakesava temple, which is famous for its exquisite carvings and Hoysala workmanship. ‘Chenna’ Kesava literally means ‘Handsome Vishnu’ who is the main deity of this temple, being worshipped in the centre of the temple complex, surrounded by Kappe Chennigraya temple and a few other shrines. 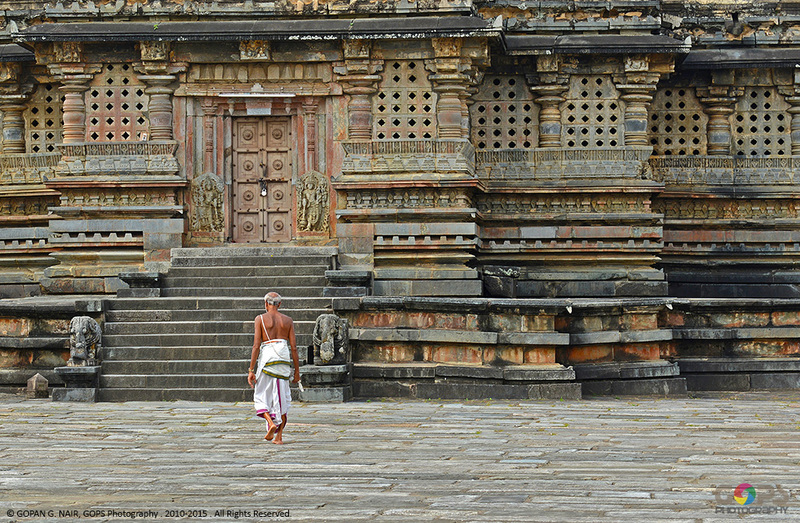 The temple was built by King Vishnuvardhana in 1117 CE, to commemorate his victory over the Cholas at Talakkad . (read about Talakkad here). 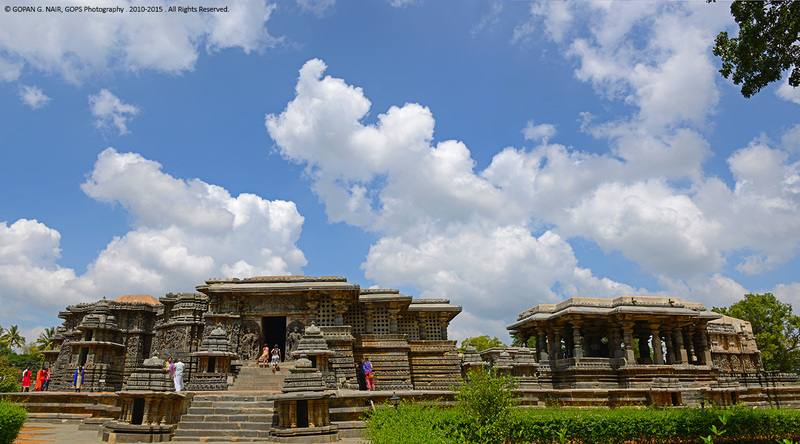 Legend has it that the construction of this temple took 103 years. 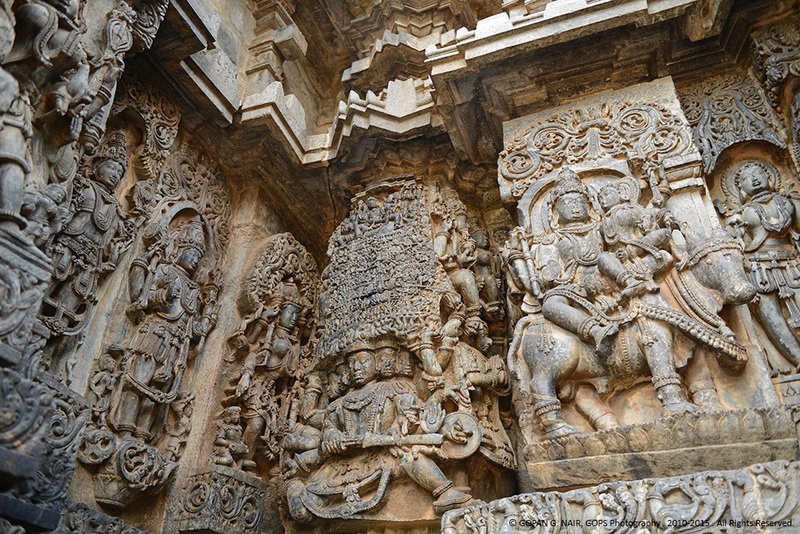 This style of detailed and intricate carving is typical to the Hoysala temples of Karnataka and it portrays scenes from Hindu mythology as well as the contemporary culture, art forms and weaponry. 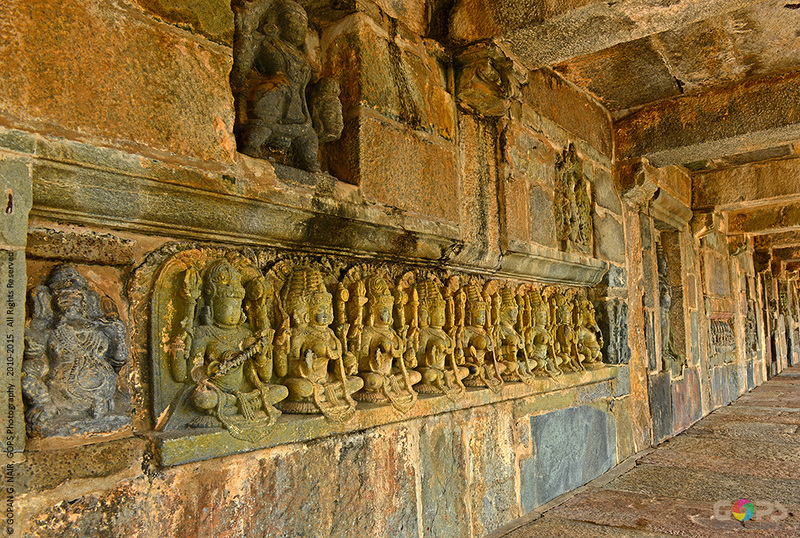 The material used for carving is known as Soapstone (Green schist) which gives them the incredible finish . The soft version of soapstone could be shaped even using our finger nails. Instead of the usual hammer/chiselling process with stones, most of such pillars & sculptures were made by lathe turning or scraping motion of the tools. 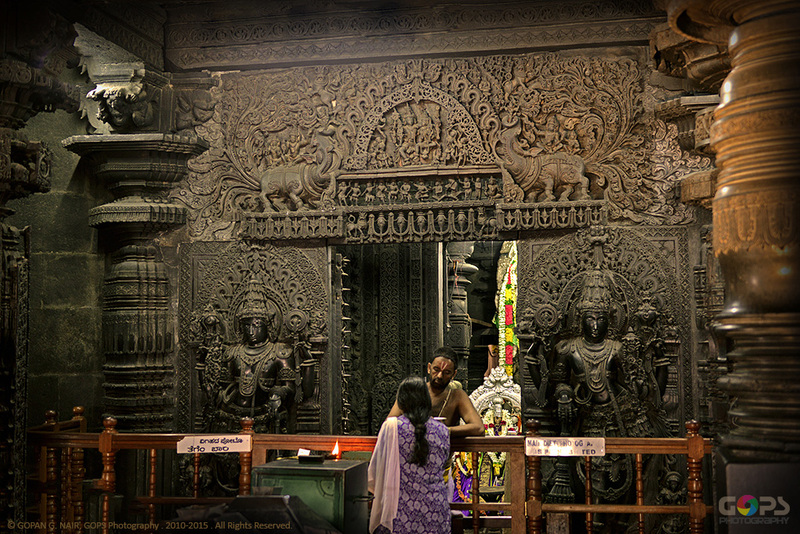 Chennakesava Temple once had the super structures (gopurams) like its counterpart at Somanathpura, (read about Somanathpura here) but these got destroyed due to natural forces. 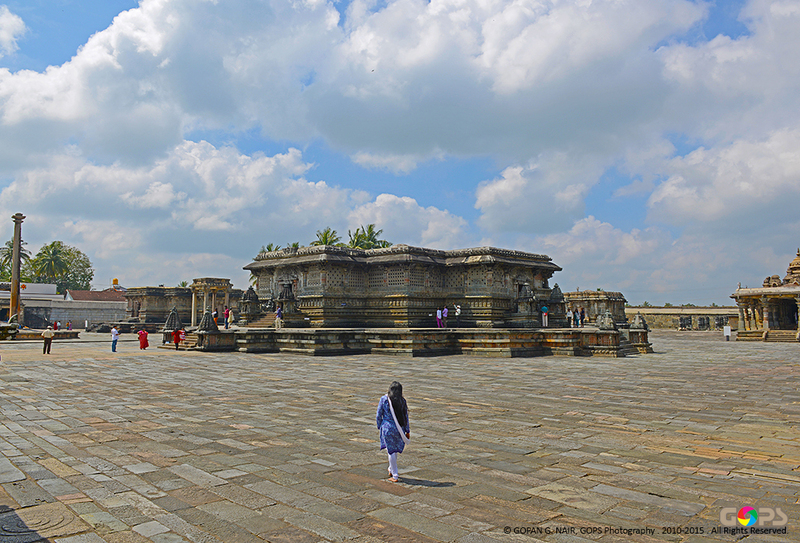 The entire temple is constructed over a star shaped platform (jagati) with symmetrical corners and a grand entrance decorated with Dwarapalakas (doorkeepers) on either sides and 42 beautiful sculptures of maidens (madanikas) in various postures around it. Jakanacharya was a highly talented sculptor who lived in a small village called Kridapura (later known as Kaidala) near Tumkur in Karnataka. The man who was so much dedicated to art left his pregnant wife and decided to travel around the kingdom to build a career. He soon acquired fame and finally got employed by King Vishnuvardhana to construct the magnificent ChennaKeshava temple at Belur. Meanwhile, Jakanacharya’s son Dankanacharya who inherited his father’s talents had set out in search of his missing dad and found a job at the same temple construction site. When master craftsman Jakanacharya was about to erect the newly carved idol of the main deity, the 18 year old Dankanacharya pointed out that there was a flaw in the statue. When his ego got hurt, the over-confident boss Jakanacharya challenged that he would chop off his right hand if he was proved wrong. Dankanacharya applied a layer of sandalwood paste all over the statue and waited till it got dried. When a small portion around the navel of the figure stayed wet, he chipped off the stone that opened up a small cavity. To everyone’s surprise, a little bit of sand, water and a frog came out of the stone. 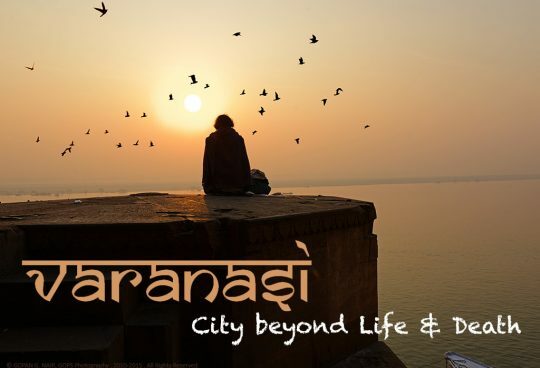 Jakanacharya soon realized that the young boy was none other than his son and made him his assistant, but not before cutting off his hand to fulfill the promise he made. 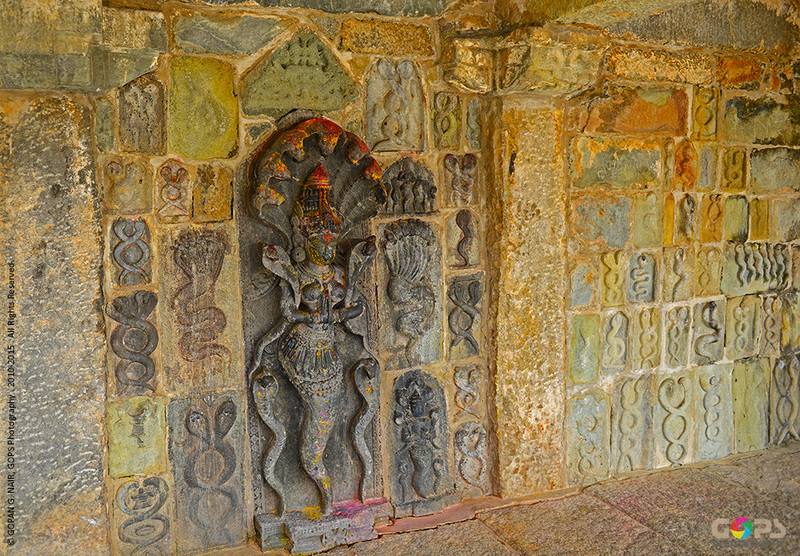 The idol and the shrine became famous as ‘Kappe Chennigaraya’ (Kappe means Frog in Kannada language). It is believed that the duo returned back to their village and contructed another Chennakeshava Temple and as a reward for his devotion, Jakanacharya’s hand got miraculously restored. The place was later known as Kaidala (Kai means hand in Kannada). In order to commemorate the great artist, Government of Karnataka introduced ‘Jakanachari Awards’ for talented sculptors and craftsmen of the state. 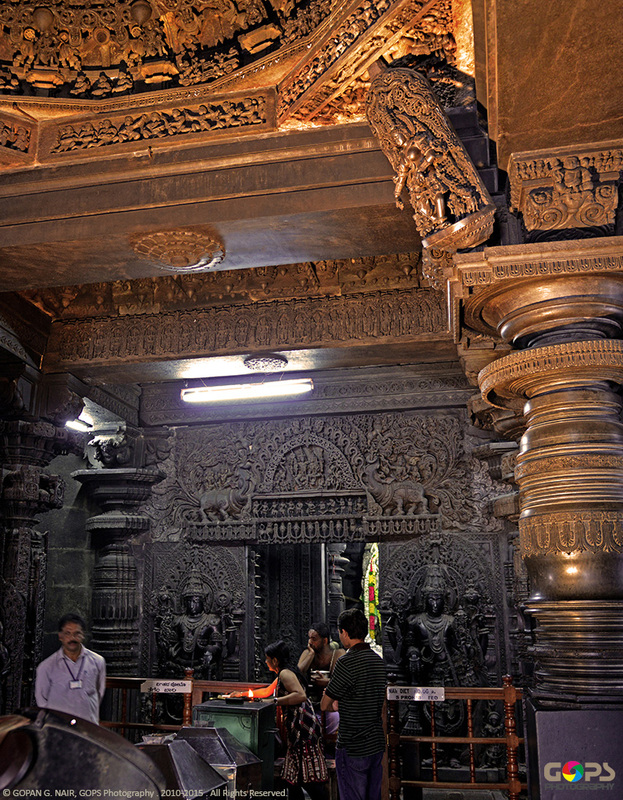 Inside the temple, even in the pitch darkness, the lathe turned pillars shine like marble. The incredibly fine carvings in front of the sanctum sanctorum is made with ultimate creativity and perfection. An attendant inside the temple was kind enough to turn on the flood lights to help me with photography. Well, there is a fee for using your camera and make sure you do not photograph the main deity. 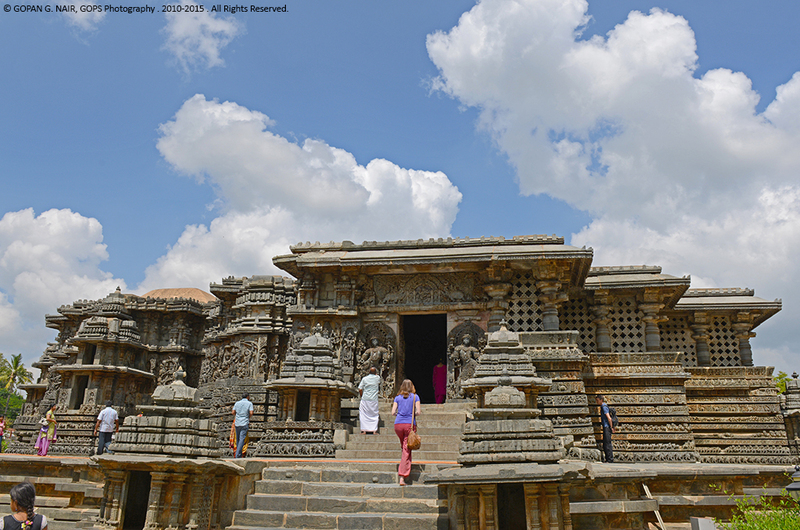 Chennakesava temple is well-known for incredibly fine carvings, sculptures and motifs on its outer walls. 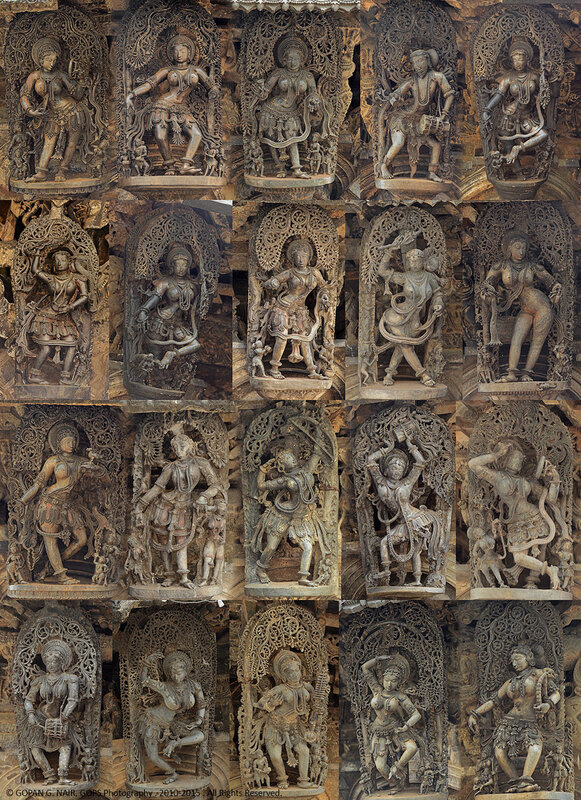 The most famous and exquisite ones among these are the 42 well-carved bracket figures known as Madanikas (Chaste Maidens or Salabhanjikas). 38 of these are placed outside the temple and 4 of them could be found inside. 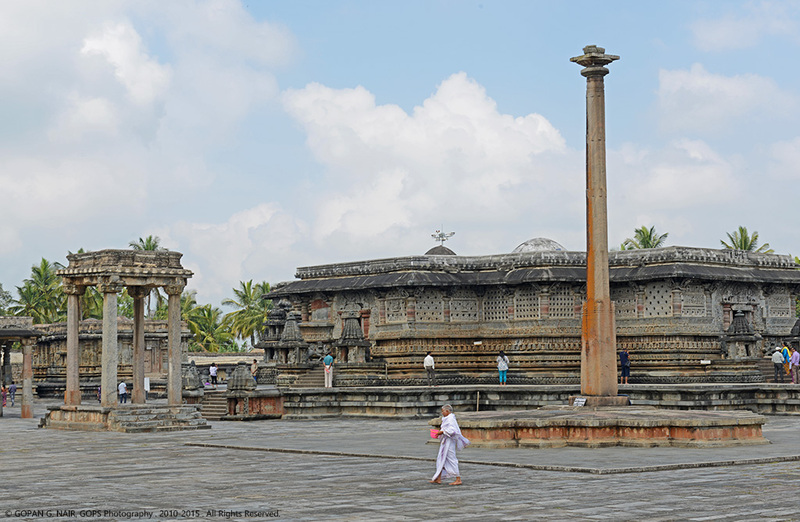 There is a 42 feet tall Gravity Pillar (Mahasthambha) in the courtyard of the temple, amazingly balanced by its own centre of gravity which is an existing proof for the engineering skills of that period. 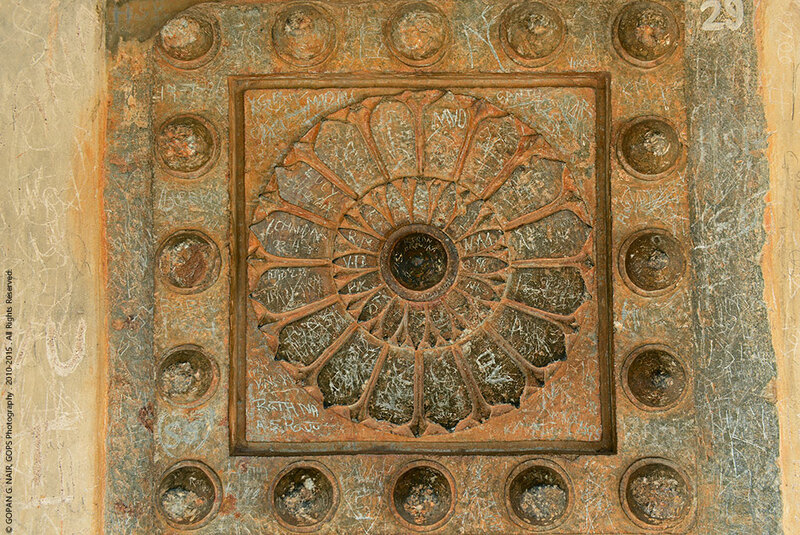 Even after years of invasions and vandalism, this remains as one of the masterpieces of Indian architecture. 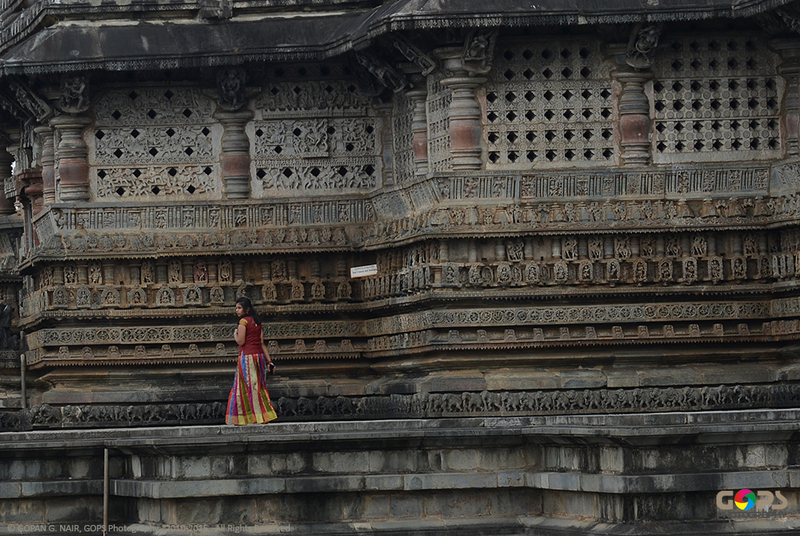 A temple priest awaiting devotees. 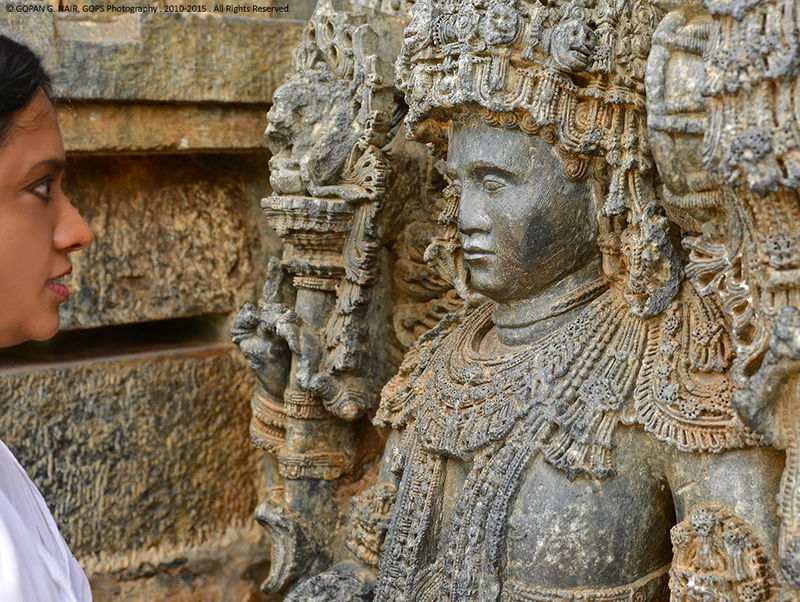 Halebid (ಹಳೆಬೀಡು) is 16km from Belur and was the capital of the Hoysala empire in the 12th century. Halebid (also pronounced as Hale’ Beedu) literally means ‘the old city’ or ‘ruined city’. 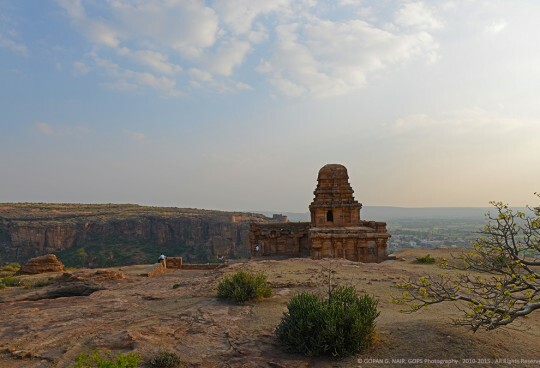 The Hoysalas ruled this city for nearly 150 years until it got invaded by Islamic intruders in the 14th century, after which it fell into a state of disrepair and ignore. 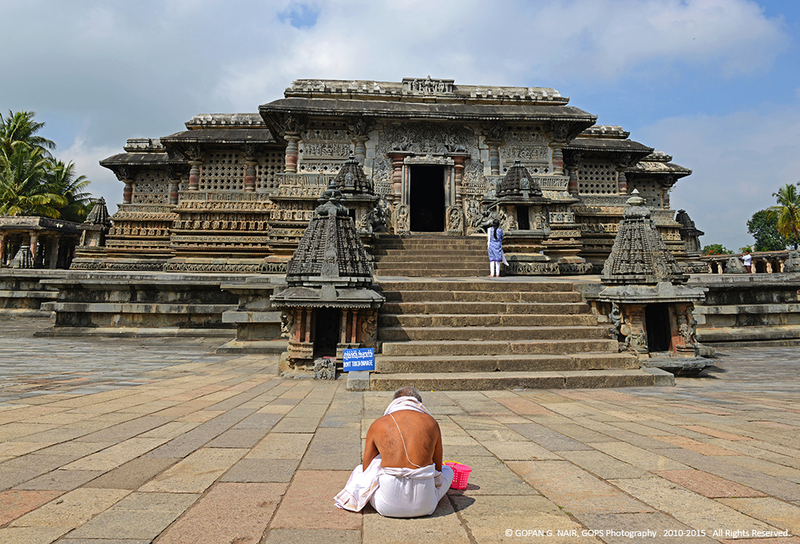 It is the home for a pair of Shiva shrines viz, Hoysaleswara and Kedareswara temples . 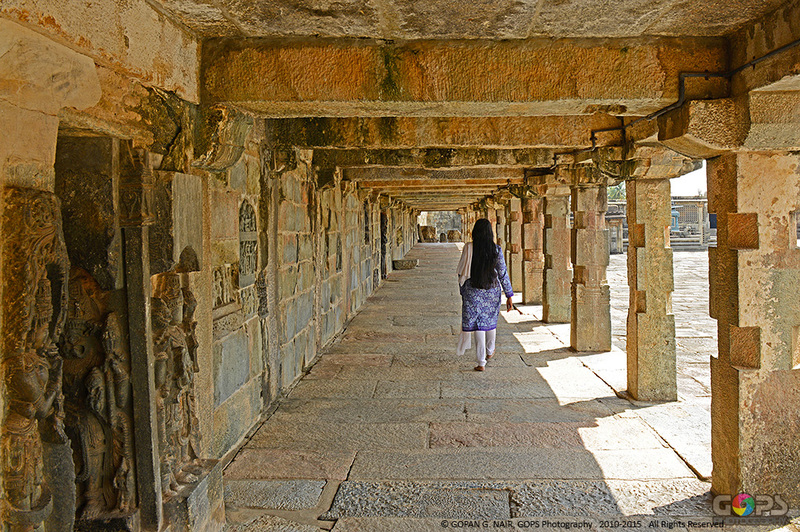 These were incomplete Hoysala constructions which got ruined by repeated attacks by intruders. 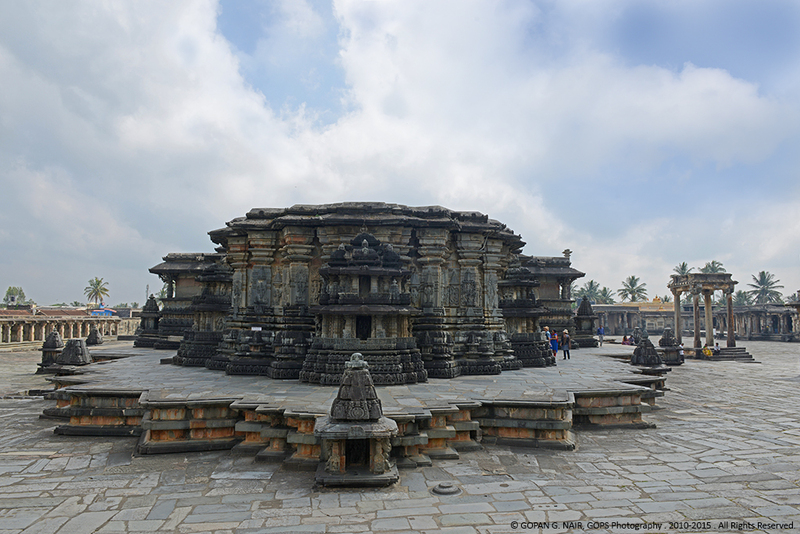 The Hoysaleswara temple is larger than Chennakesava temple at Belur and has two shrines and double the number of symmetrical corners. 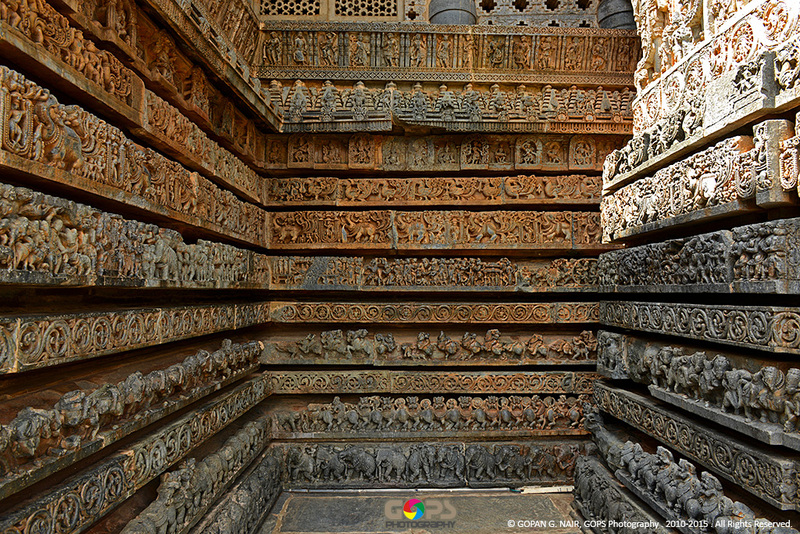 The soapstone carvings are equally intricate and one of the best among Indian temples. 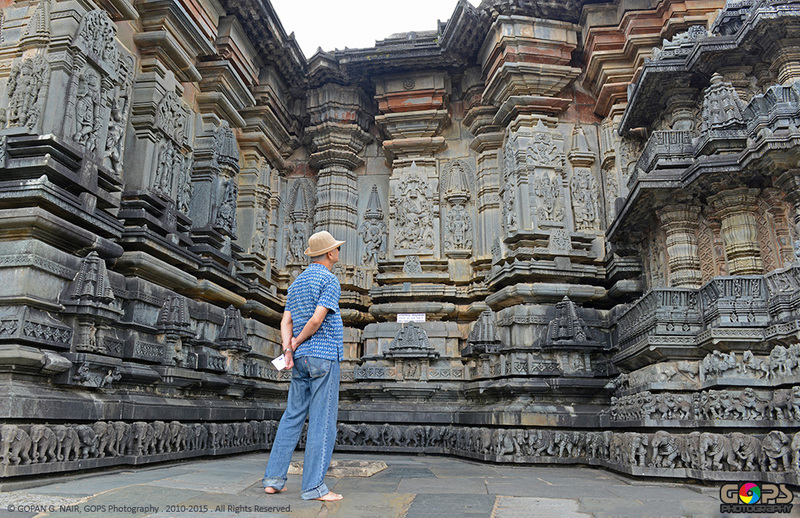 Like any other architectural wonder of India, Belur & Halebid have also fallen prey to neglect and cultural vandalism. Look at the handiwork of miscreants spoiling the culture and heritage of our country. 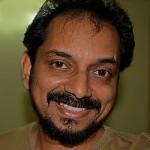 By Road :- (Distance 238 Km) Bangalore – Nelamangala – Hassan – Belur – Halebid. Wow! This made me speechless …..TFS!! Thanks once again for your comments & support. Wait for Part-2 of this series. Nice photos..Only thing that bothered me a little was the sentence “A temple priest awaiting customers.”. Is this intentional? 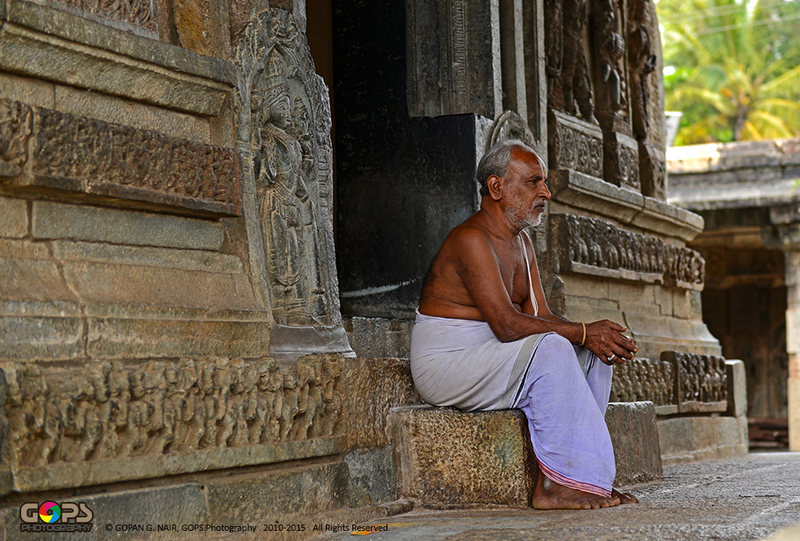 Shouldn’t this be “A temple priest awaiting devotees”? You are right . Regret the mistake. I have made the correction. Thank you very much Anoop, for your valuable comments . Appreciate it. Hello, Cool post. I can’t wait to read more of your work. Thank you very much. Appreciate your comments. This is incredibly beautiful. Excellent literature & pictures. Keep it up.